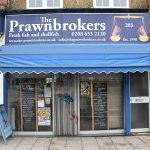 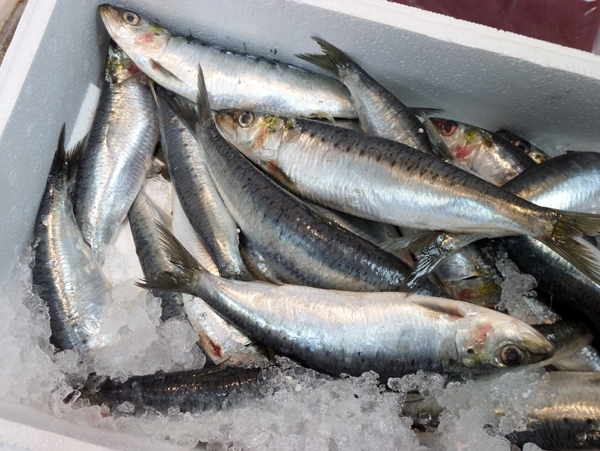 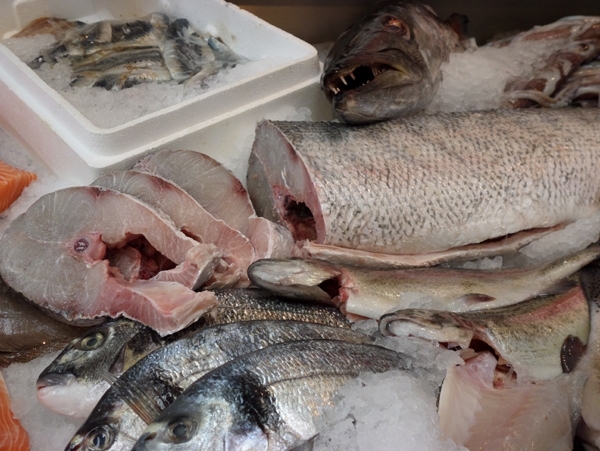 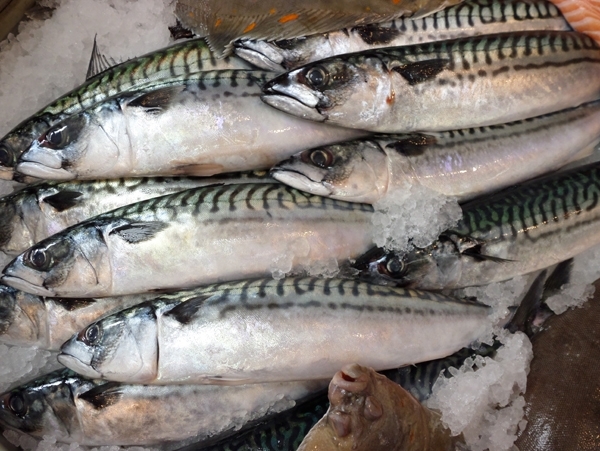 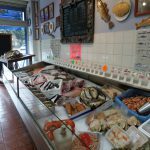 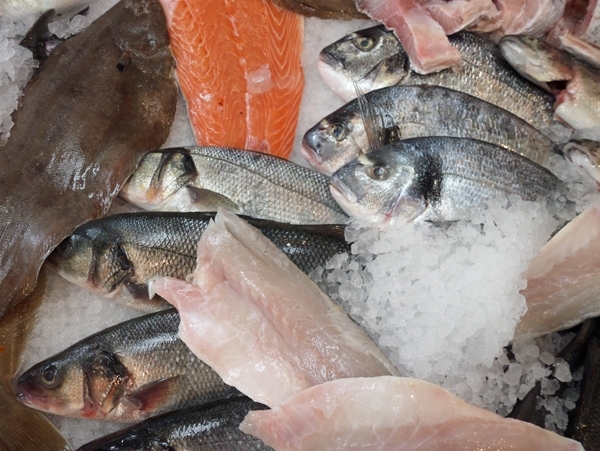 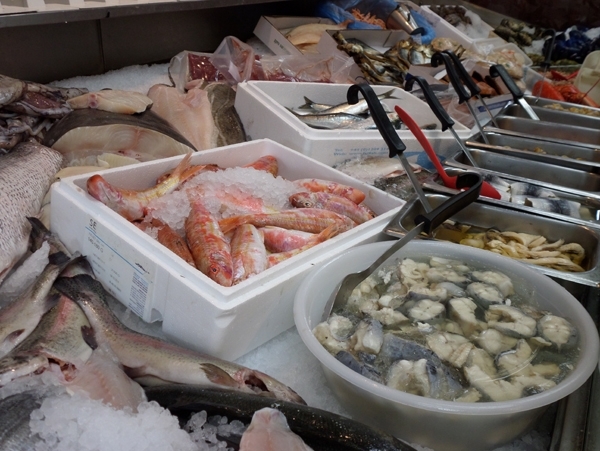 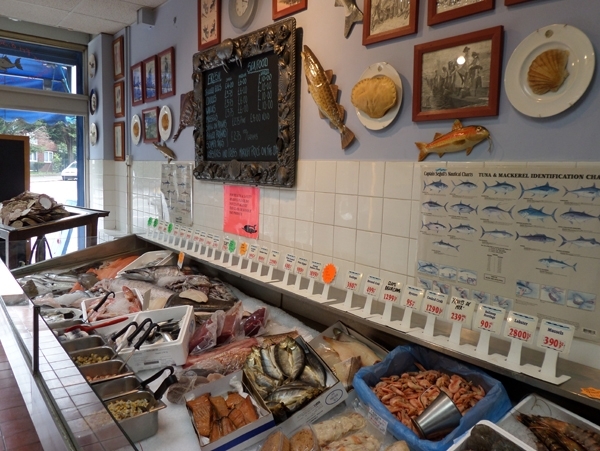 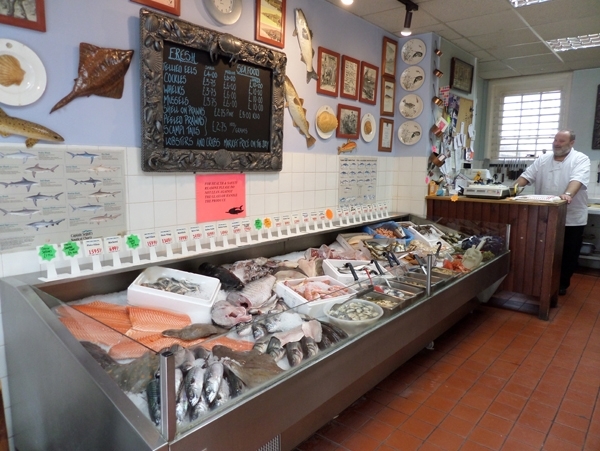 We take great pride in stating that we are one of the leading traditional fishmongers in Croydon. 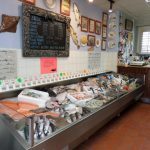 Our focus is always on maintaining our reputation by providing fresh fish, caught locally. 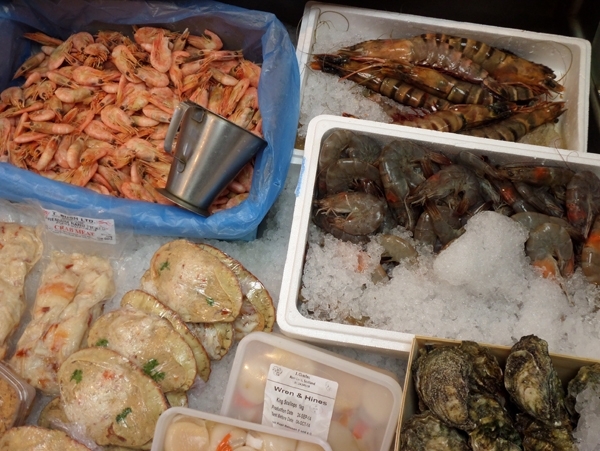 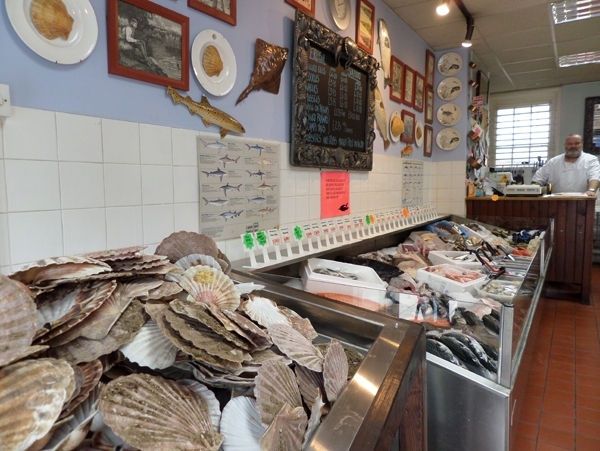 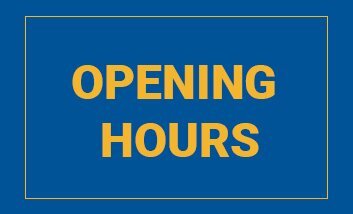 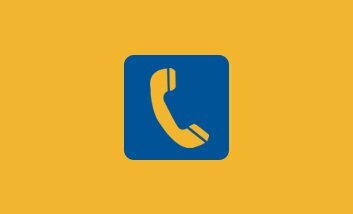 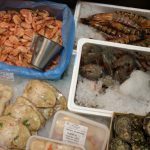 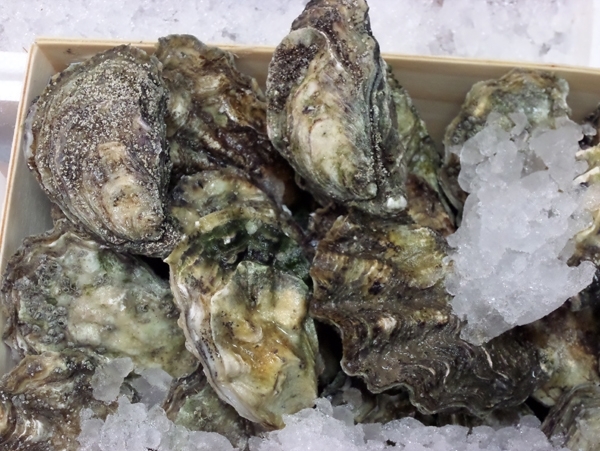 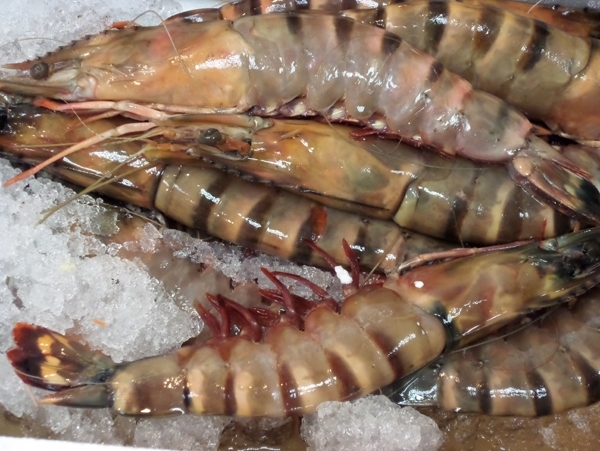 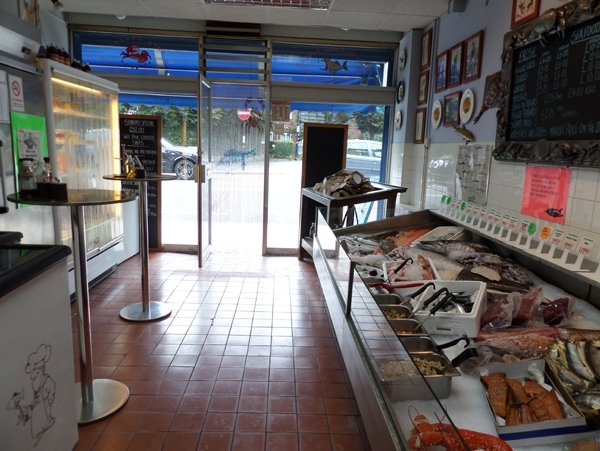 Find out more about our extensive range of fresh fish and shellfish on our website. 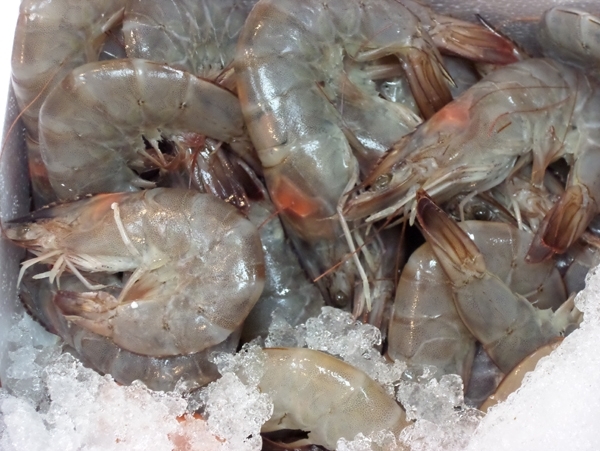 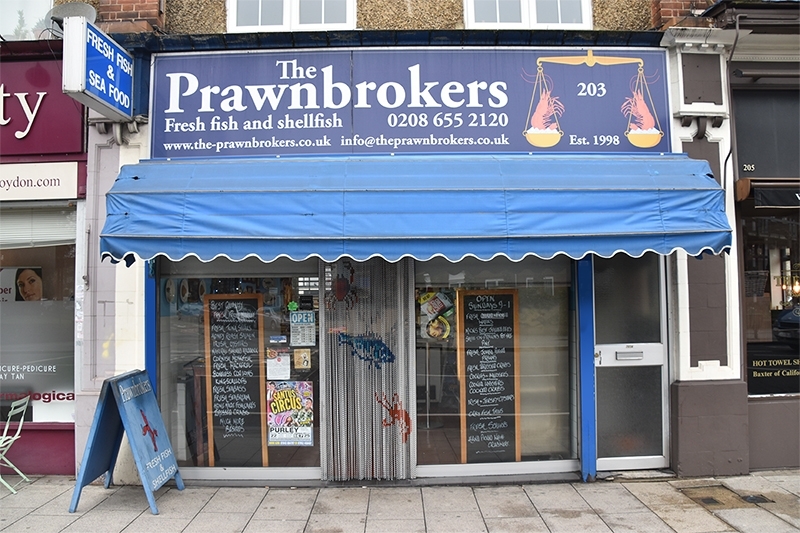 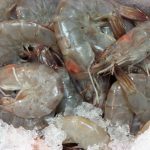 With The Prawnbrokers by your side, you can be sure of fresh fish for your commercial or residential kitchen. 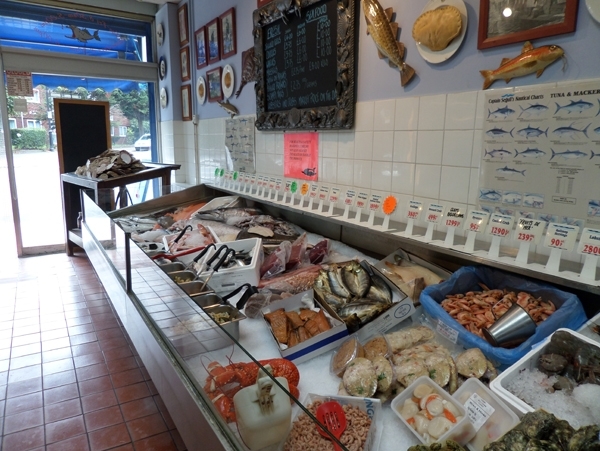 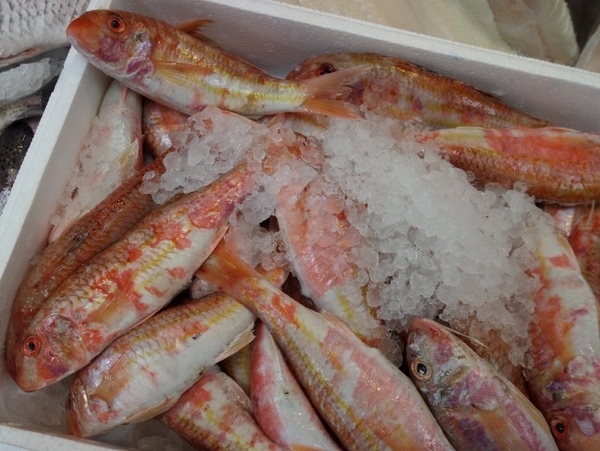 We are the top fish sellers in Croydon as all our inshore fishermen have years of experience in sustainable fishing. 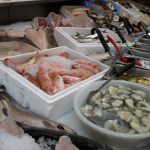 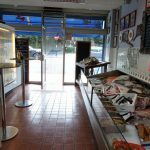 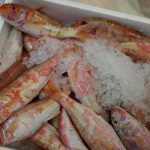 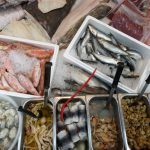 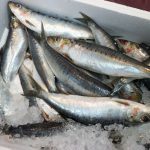 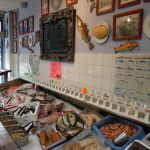 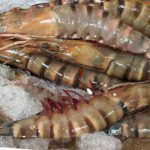 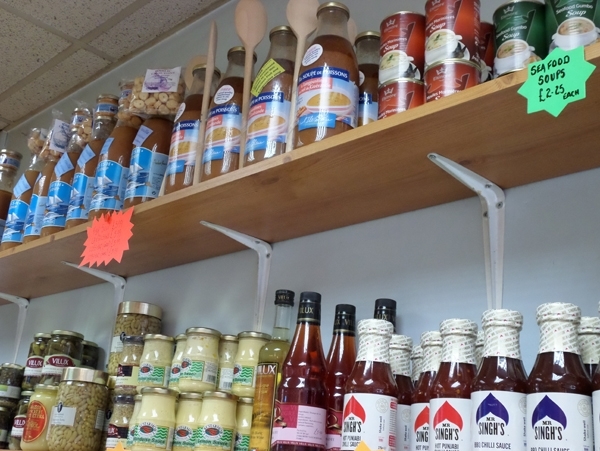 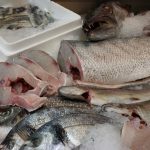 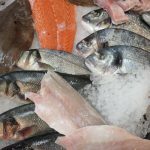 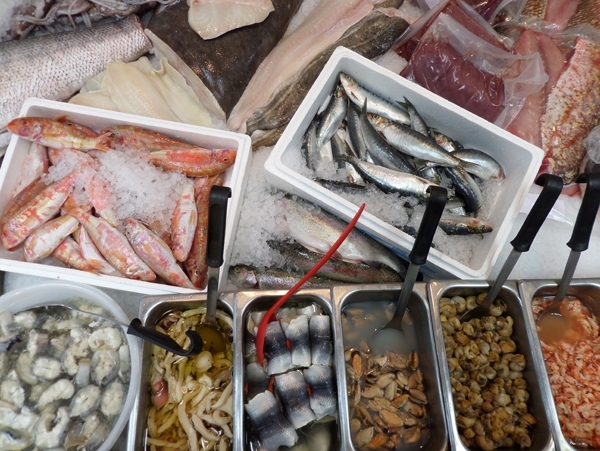 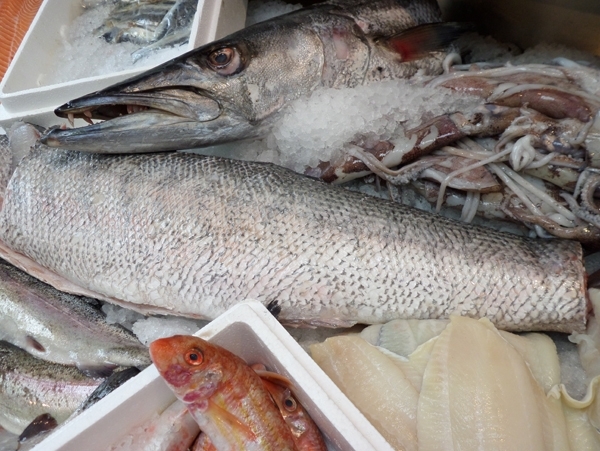 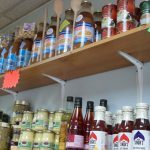 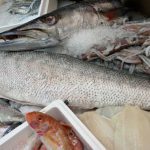 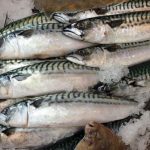 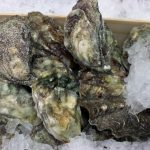 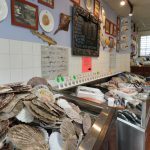 We have even carved a niche in the industry by supplying fresh fish in bulk quantity to numerous restaurants and pubs scattered all over Croydon.